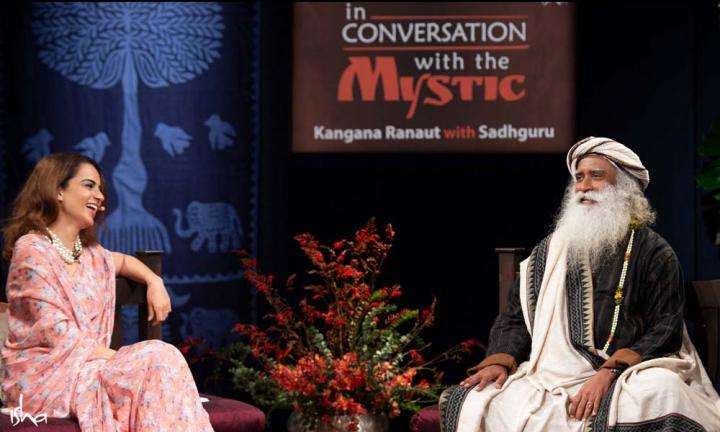 In Conversations with the Mystic is an exclusive series of interactive episodes where eminent personalities from various walks of life explore a range of subjects with Sadhguru. 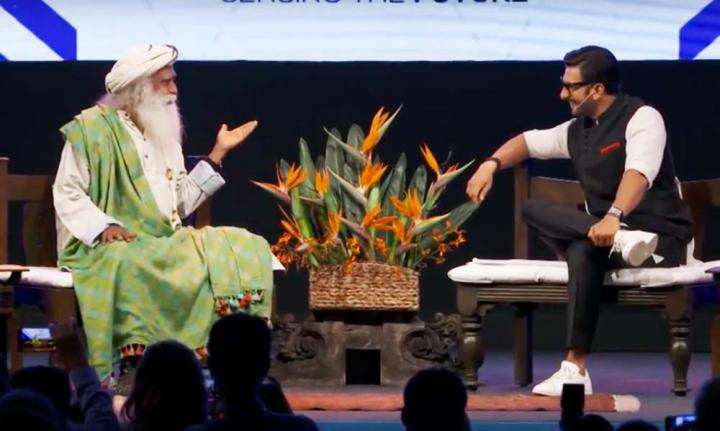 Whether it’s filmmaking with Shekhar Kapur, business with KV Kamath, or whacking sixers with Virender Sehwag, Sadhguru offers refreshing and unique insights on every aspect of life. Encased in humor and candidness, Sadhguru’s words always bring to surface the simple yet profound truths underlying these conversations. It takes courage and a sense of adventure to ride the turbulence of his intrepid wisdom. But one is left inspired and awed at the end of each episode, hungering for more. 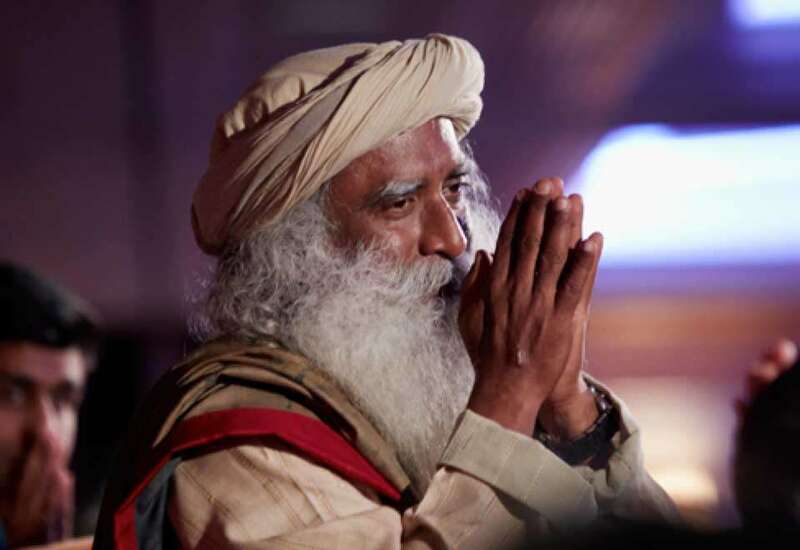 Considered among India’s 50 most influential people, Sadhguru is a yogi, mystic, bestselling author and poet. Absolute clarity of perception places him in a unique space, not only in matters spiritual but in business, environmental and international affairs, and opens a new door on all that he touches. 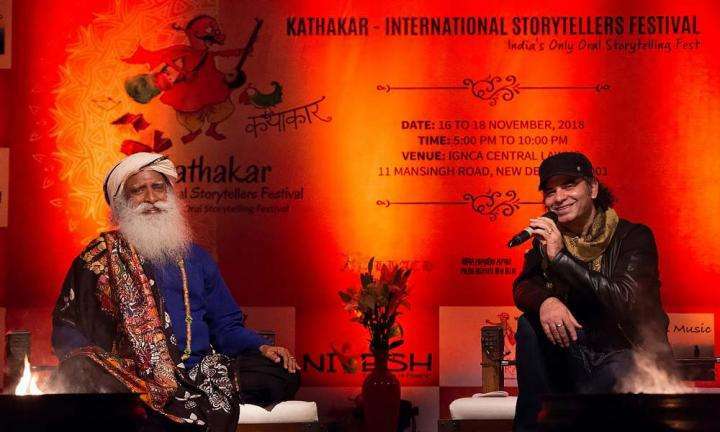 Sadhguru's talks have earned him the reputation of a speaker of international renown with speaking engagements at the UN, World Economic Forum, MIT and Google, to name a few. 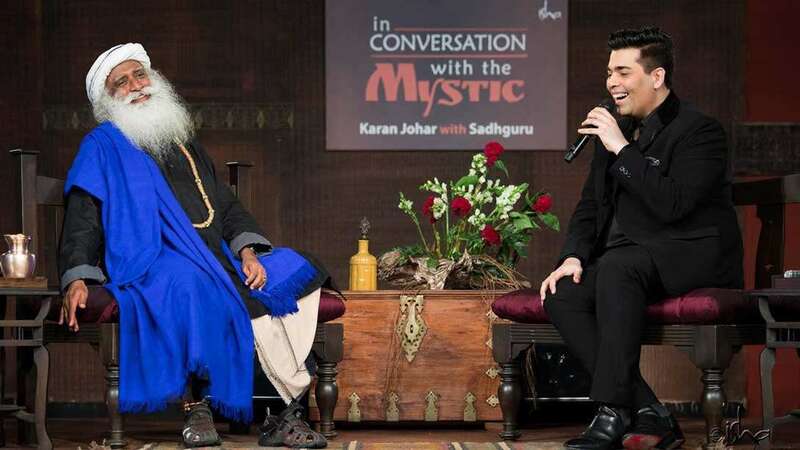 Sadhguru’s refreshingly personal responses to a volley of “rapid fire” questions launched by Karan Johar reveal some lesser known sides and views of the Mystic. 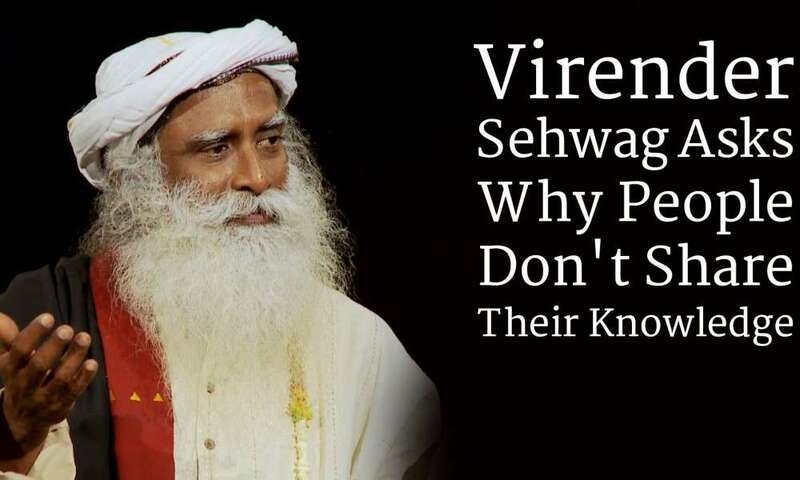 Watch as Sadhguru and Virender Sehwag look at the mechanics behind what it takes to successfully play both the game of cricket, and the game of life. 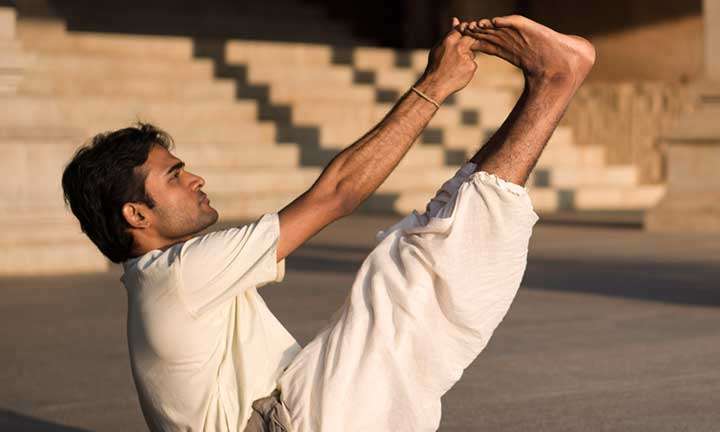 The Nawab of Najafgarh seeks Sadhguru’s input on staying cool in the middle, and handling the pressure of a billion expectations.